Contract | Wyers Plumbing Inc.
A home should be the most important place in the world for its residents. Because it is the one refuge most people have away from the noise and business of the rest of the world, it needs to be careful about how it is cared for. One of the most important choices anyone can make is choosing a home contractor to repair or remodel part, or all, of the home. An unfit choice can result in astronomical bills, substandard work and even an unsafe environment. Here are four tips to make the right choice the first time. Familiarity not only breeds contempt, as the saying goes, it also makes it easy to undercut quality and extend deadlines. Unfortunately, people often consider job for friends or family to be less legitimate and not as important as other work. It may not just lead to a poor outcome for the project, but the end of a relationship as well. Always know exactly what is wanted before making any phone calls. With a complete plan in hand, it is easier to feel confident a team has been hired that can handle the planned work. It will also make the estimating process more accurate. Hire a contractor the same way a business would choose a new employee. Seek out several potential contractors. Request an estimate from each and, once the estimate is in hand, discuss their company history and experience. Get references, check on certifications and licenses as required by local law and make certain all of the information they have provided is accurate. Never give any money or let any work begin without a detailed, signed contract. Make certain everything is included like pricing, what work will be completed and an end date for it to be complete. The contract should also include who is responsible for the hiring and supervision of any subcontractors or laborers. Every job, no matter how big or small, matters. Remodeling, additions and repairs are messy and can take over a home when they are in process. The homeowner will be stressed, especially with strangers coming in and out of their home every day. Reduce the level of stress by selecting contractors carefully. This is the only way anyone can be certain they will be able to feel the cost, mess and inconvenience was all worth it in the end. Visit at http://www.airjackson.net/ for more info. 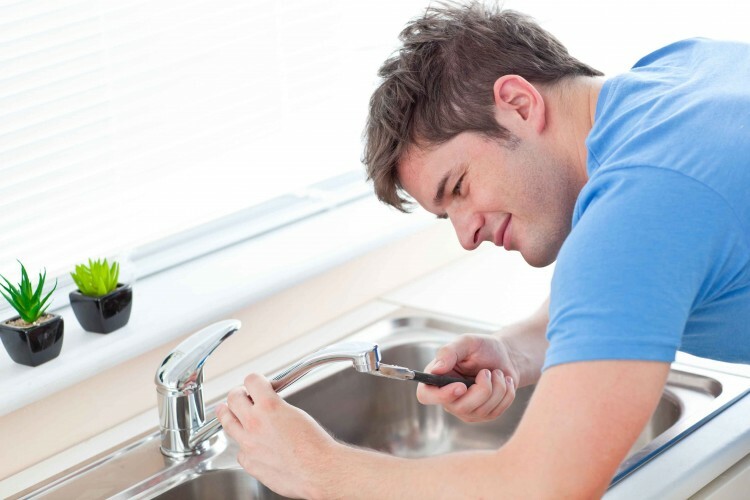 Get a head start on the latest projects and deals at Wyers Plumbing. Copyright © 2015. Wyers Plumbing Inc.